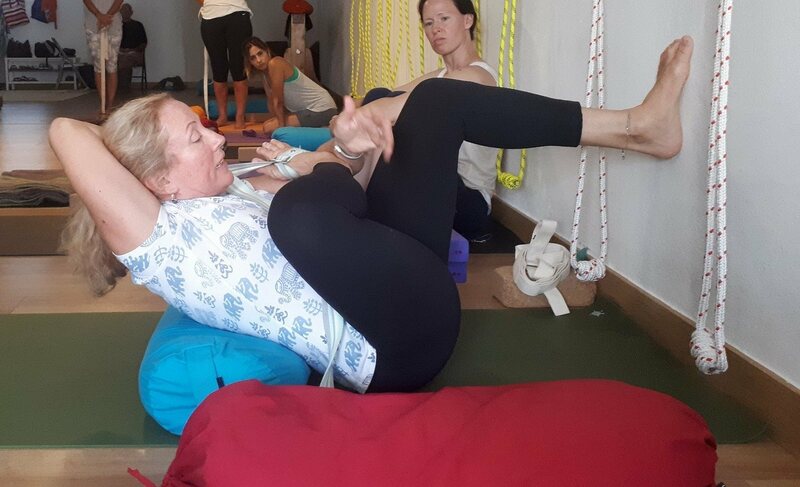 Senior Iyengar teacher Aisling Guirke continues monthly classes at Maitri Studio. We will work on Iyengar junior intermediate level poses, as always with the focus on alignment, extension and stability. This is a great opportunity for all teachers (including from other yoga styles) and regular Iyengar students.